With the new health surveillance guidelines now available on the Health and Safety Executive’s (HSE) website, there’s never been a better time to make sure you’re doing everything you can to control risks in the workplace and spot the early signs of work-related ill health. 2,000 work-related deaths in Great Britain are caused annually by past exposure to chemicals and dust. Roughly one in ten GP consultations are due to preventable work-related health problems. Currently health surveillance is being badly targeted, meaning companies are spending money unnecessarily on employees who don’t need it, or by not providing it for those who do. It stands to reason that health surveillance, where it is needed, can lead to a healthier workforce and benefit business by reducing sick days. 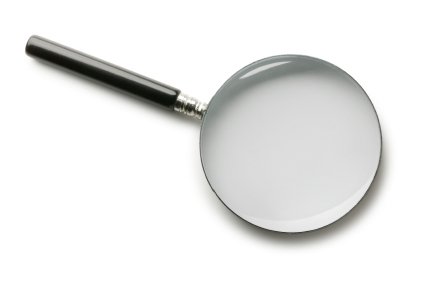 Who needs to implement health surveillance? Once you have identified that health surveillance is needed, be clear about what sort of help is needed. Simple checks can be carried out by a suitably trained responsible person, for example, by the administration of simple health questionnaires. However, for complex risks such as working with asbestos, lead or with ionising radiations – or where clinical expertise is needed, a competent health professional will need to be employed. A suitable provider should be chosen carefully, being properly qualified and have experience of the particular industry or occupation and its hazards. Finally, it is important to remember that health surveillance is not a substitute for other actions such as improved processes or control of exposure. It should be the final safeguard after all other sensible control measures to protect workers have been applied. A longer version of this article originally appeared in the April 2013 edition of the RoSPA Occupational Safety & Health Journal, which is just one of many benefits of becoming a RoSPA member. Evolution of new techniques like health surveillance is going to be beneficial in keeping the workplace safe and secure. Who generally carries out these kinds of health checks? Thanks for providing information on health surveillance. 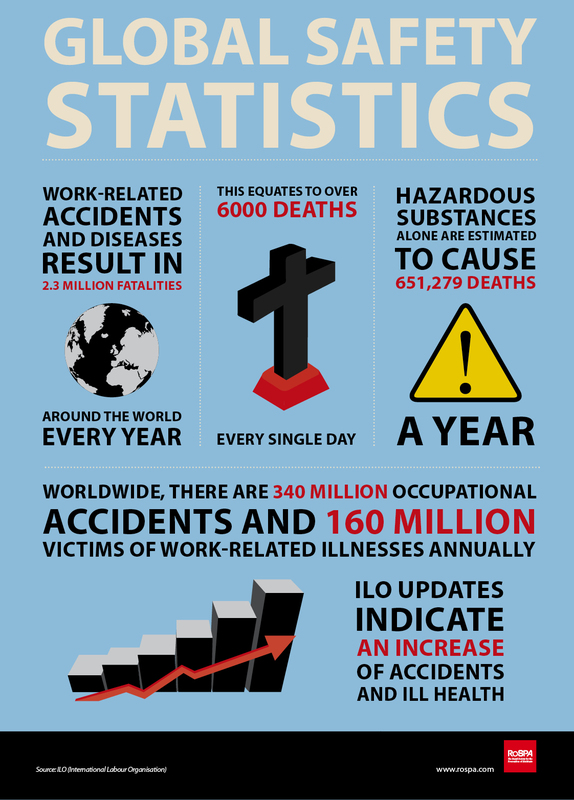 According to occupational health and safety reason health surveillance is very important.